Earthmats Resolve is a unique material designed for use as a growing medium with cress, mustard, herbs and others, including those often sold as live plants. 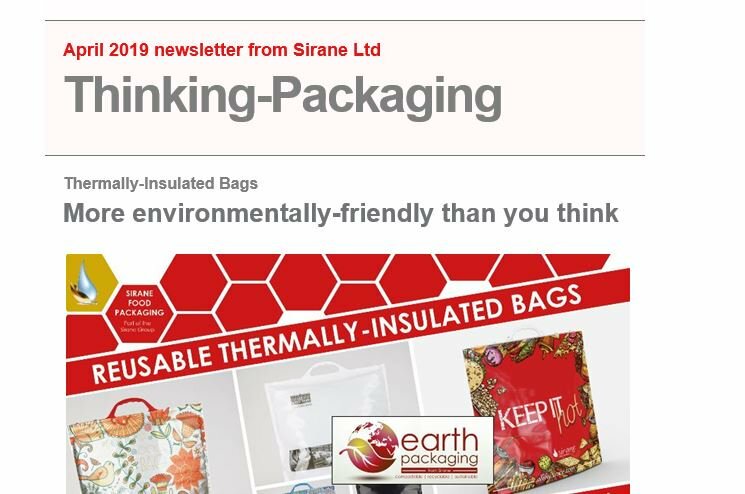 Sirane’s Earthmat Resolve is designed as a replacement for peat. Its highly open structure encourages root penetration and healthy rapid growth. It is typically used in conjuction with plastic trays, but also in other ways. Earthmat Resolve mats are derived from pure plant fibre. The open mat structure enables easy root penetration and water retention. Unlike other materials used for growing, it has low levels of microbial contamination. This avoids the potential introduction of unwanted pathogenic microbes into domestic or commercial situations. Earthmat Resolve mats are 100% natural, 100% compostable, and come from a 100% renewable source, so they tick all the environmental boxes going. It is available in two grades as standard: 600gsm Earthmat Resolve and 1200gsm Earthmat Resolve Plus, and can be cut to size. Additional product grades may be available.